Ebook with master resell rights! 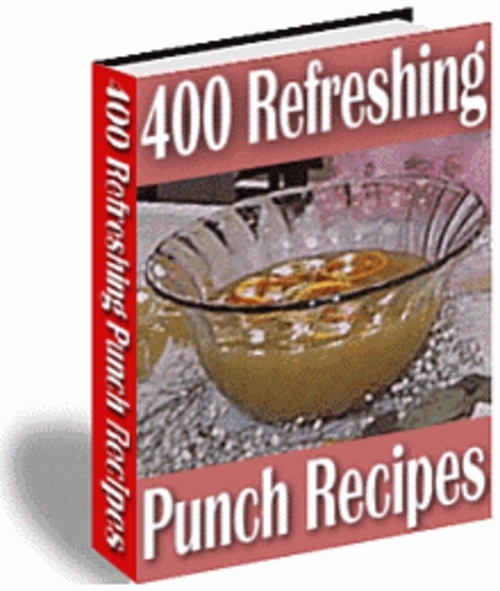 Bowl Your Guests Over With A Refreshing Bowl Of Delicious Punch! Recipes. Order today and you can be enjoying a glass of ice cold punch soon!